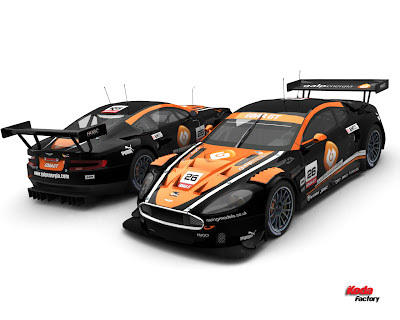 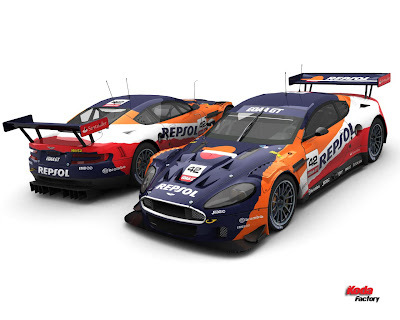 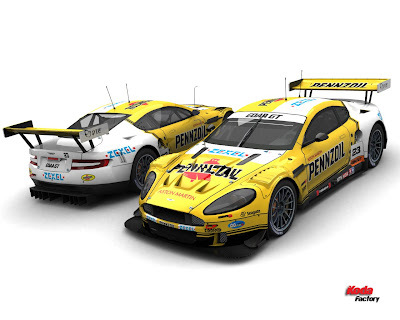 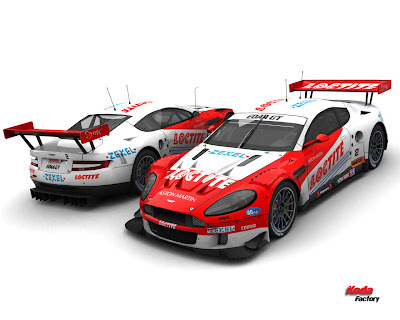 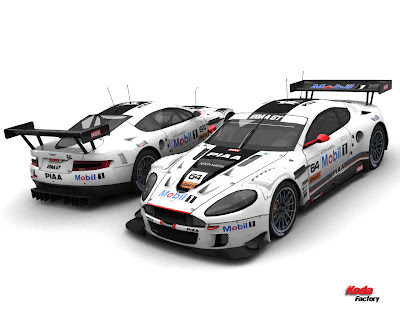 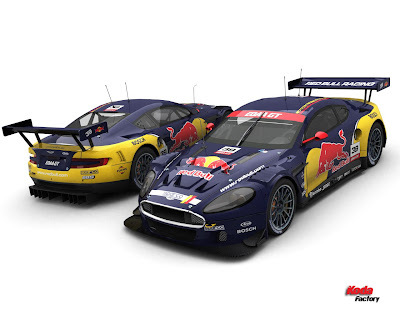 DBR9 skins for the EOAA GT mod. 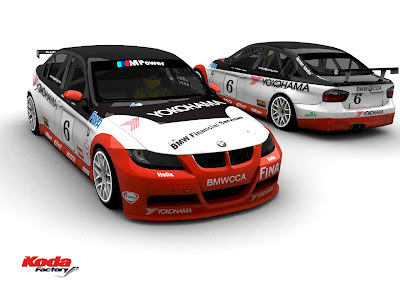 you can get the full pack too. 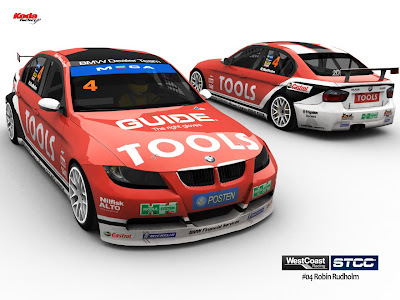 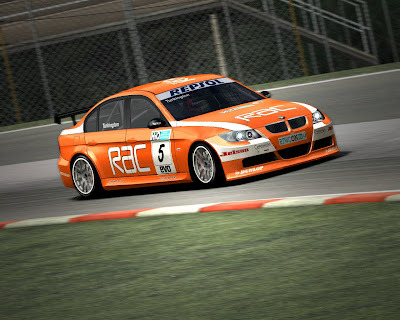 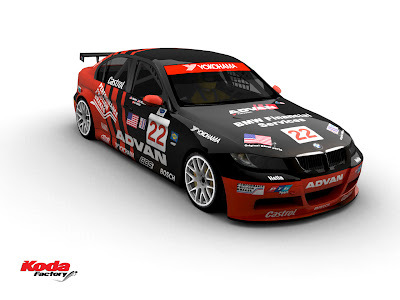 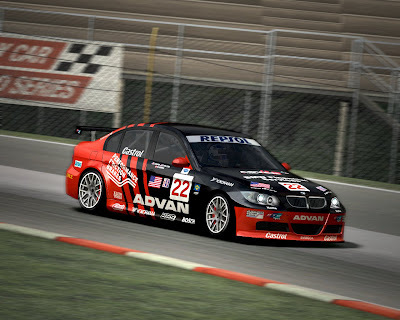 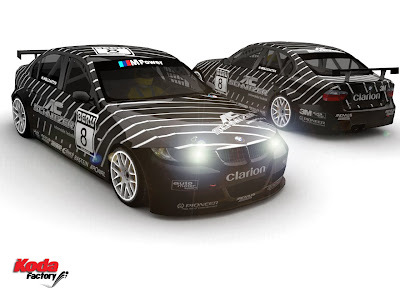 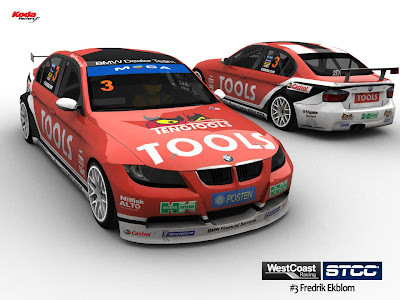 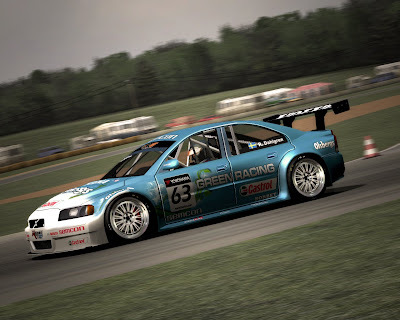 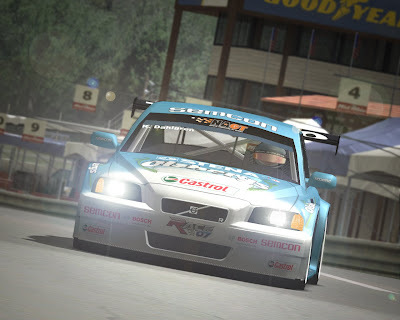 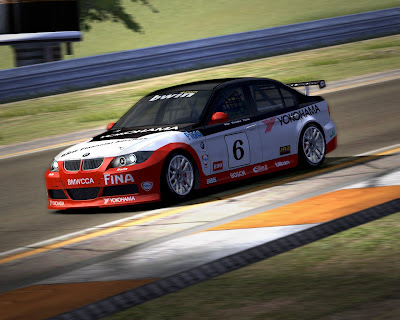 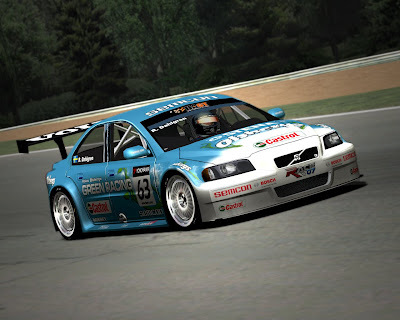 Skins for the WTCC BMW E90 mod. 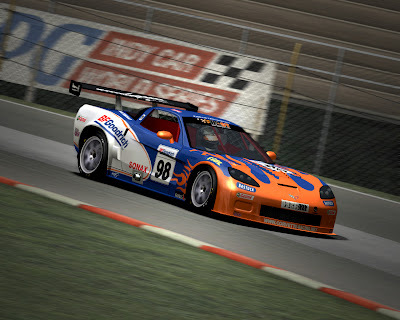 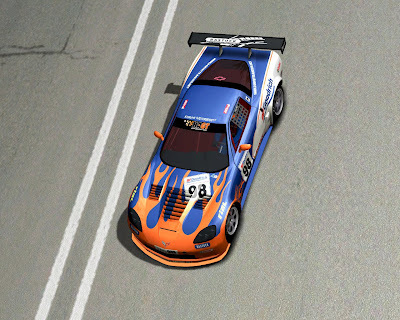 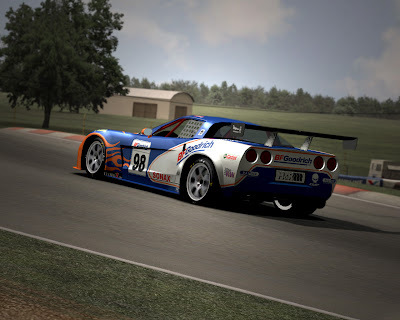 C6 Kissling Motorsport skin for NAGT mod. 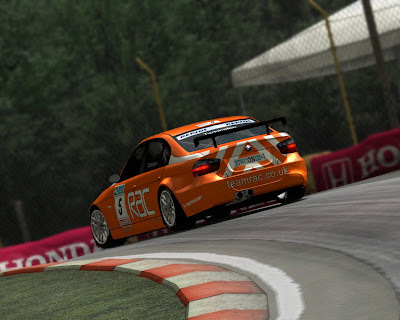 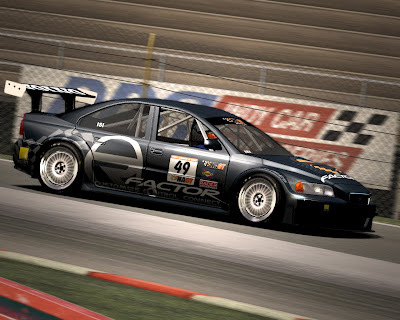 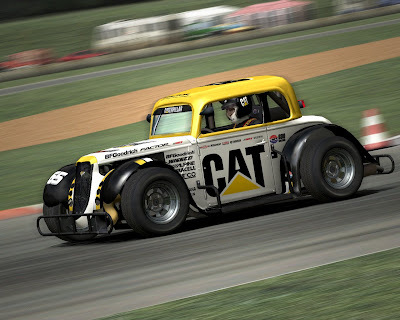 NAGT for rFactor : I´ve been reading a lot of negatives reviews of this mod, but I like it a lot! 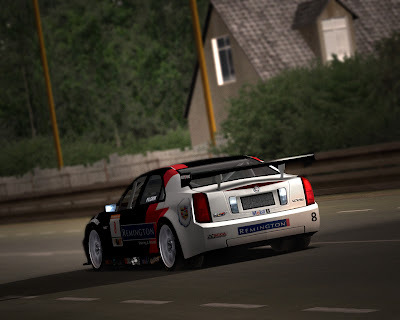 The only downside are some cockpits!Take the Volvo or the Caddi for a ride and have a blast!